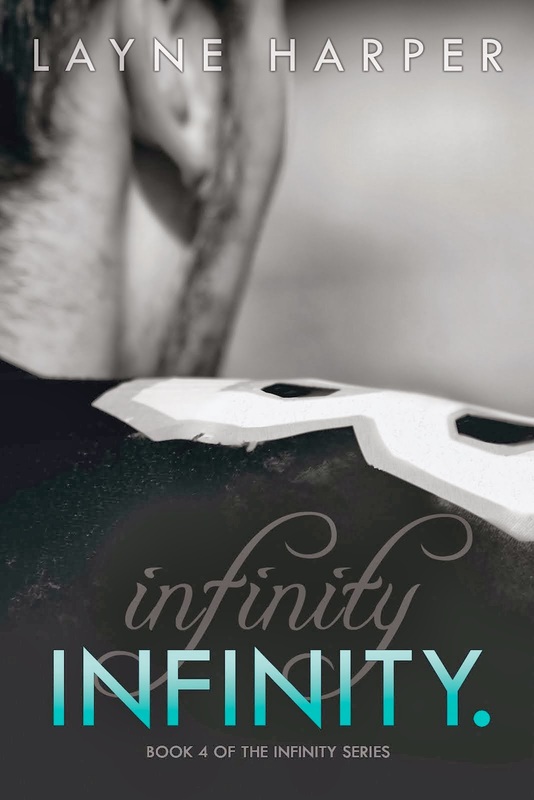 Layne Harper: Author: "From Now Until Infinity" Summary! "From Now Until Infinity" Summary! 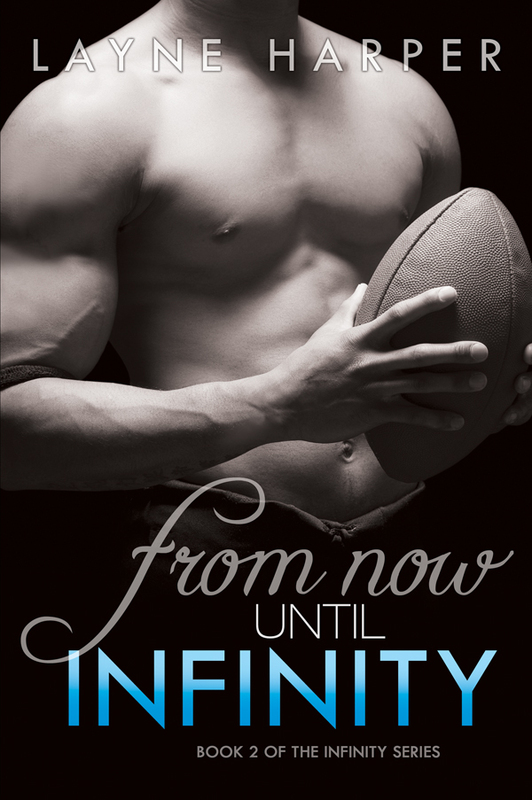 Here's the summary for "From Now Until Infinity." I just read the final, edited book, and I have to say that I'm in love. I can't wait until August 15! 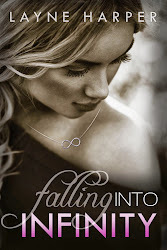 Just finished Falling into Infinity and cannot wait until August for the second Infinity. I love Colin and Charlie and really don't like Sasha at all. Book Two Actually Has a Cover and Title!